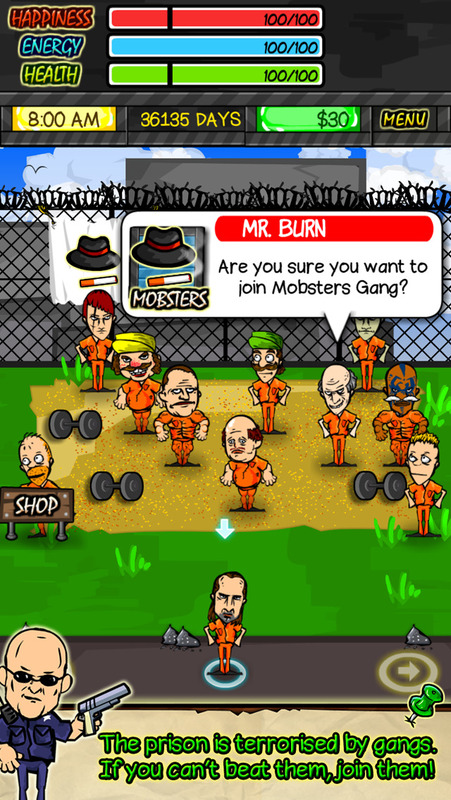 You are sentenced to be executed and are awaiting your execution in prison. Can you survive? 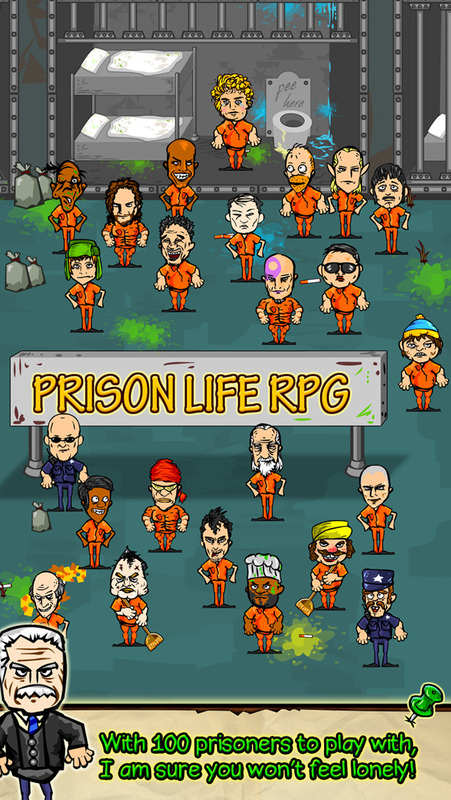 Experience the ins and outs of prison life with this interesting RPG game. Stay healthy and fit, make friends and gain allies, eliminate threats and bribe guards to make your stay as comfortable as possible. All the while, you can plan your escape or try to get a parole hearing ? anything to get out!